The company was founded by enterprising & dynamic engineers with more than two decade of rich experience in GRP (FRP) / Chemical Industry. The company is in the field of design, detail engineering, manufacturing, testing, project management, supply, installation & commissioning of various Anti-corrosive (GRP) chemical process equipments made of GRP (FRP), PP-GRP (FRP), PVC-GRP (FRP), CPVC-GRP (FRP), PVDF-GRP (FRP), ECTFE-GRP (FRP), PP, HDPE, MS-GRP (FRP), EPOXY as per Customer’s Samples, design, specifications. A dedicated workforce of more than 150 people with technical skills in variety steer the way for the manufacturing of quality products with maximum efforts & perfection. 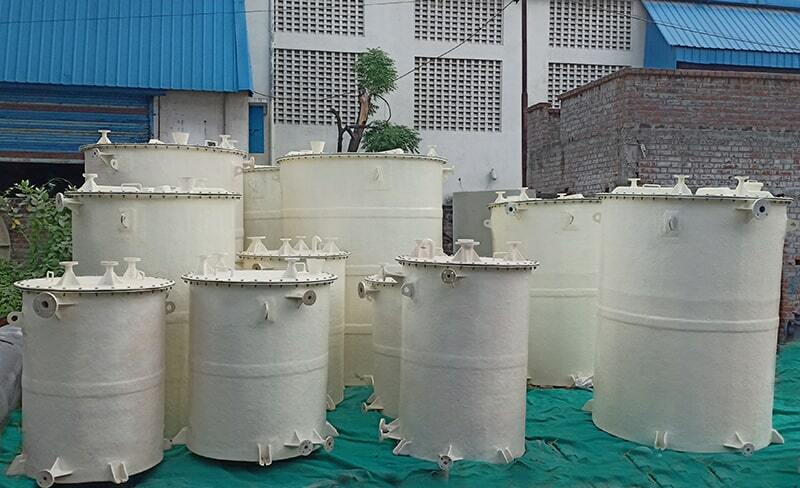 The Company manufacture equipments for various industries like chemical, dyestuff units, rayon, petrochemical plants, chlor-alkali plants, pharmaceutical plants, fertilizers, pulp & paper, smelter, Iron & steel manufacturing industries, Electrical & Instrumentation Industry as well as many other industries where chemical resistance Solutions are of utmost importance. The Company undertake Turnkey Projects (FROM CONCEPT TO COMMISSIONING STAGE), Fabrication, Erection & commissioning of equipments like tanks-scrubbers along with associated piping / Ducting on site, field fabrication of GRP Storage Tanks more than 60KL capacity, GRP (FRP) lining on steel tanks, old GRP (FRP) tanks & Concrete Pits. With an eye on the future we design our equipments to meet the challenges of tomorrow and protect their contents for years even centuries from now the way they where meant to from day one. Not only are our products upto code. They are always one step better. 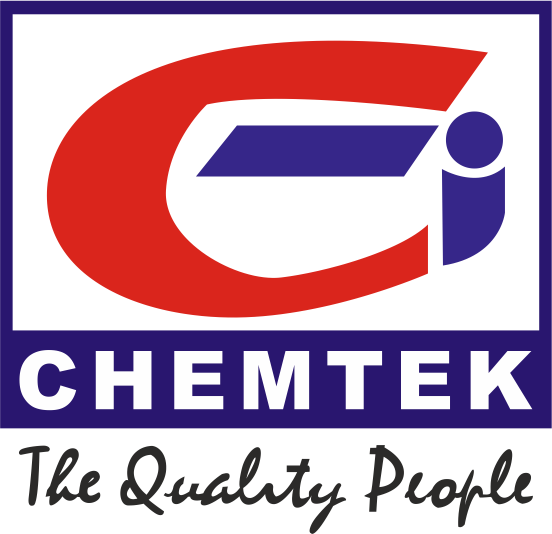 When you choose Chemtek, you get more than a sales representative to oversee your projects. You get an entire team made up of experienced senior members of marketing, engineering & production. Each one in tune to the intricacies of your specific job. Each one committed to assuring a high level of quality a every stage. We built our reputation on the strength of our engineering, superior reliability of our products & satisfying project management team with our products & timely completion of specific task.